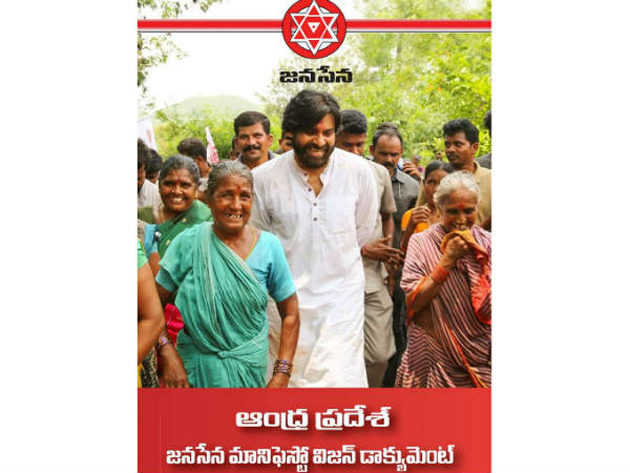 Jana Sena Manifesto for 2019 Elections contained 96 Promises which cover all sections of the society. Pawan Kalyan promised to make AP into a Model State will all-round development if Jana Sena is voted to power. Rayalaseema to be declared as drought-hit region for a decade. Relying on New Innovations to improve the situation. 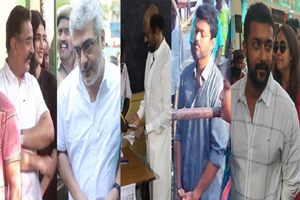 Establishing Check-Dam in every Mandal. Irrigation Projects, Interlinking of Rivers and Rain Water harvesting will be given high priority. What's Wrong If Pawan Falls On Her Feet?